I have been away from the blogging world for the past several days and weeks because I have been focused on modifying the website. The new changes reflect a more user-friendly experience. The site now revolves around a 3-Step Program that makes it easier to follow the different sections. 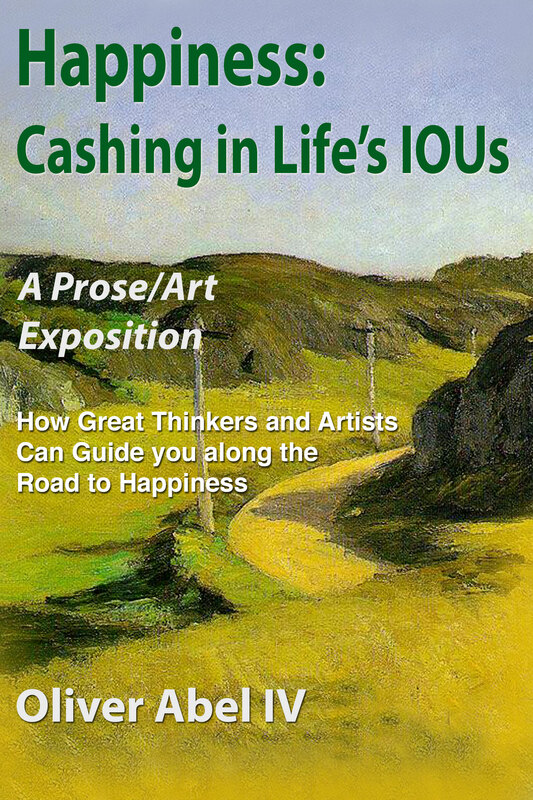 Step 1 involves the series of videos that introduce the concept of the “Prose/Art Exposition” and how it is used to present the road to happiness. Step 2 is the ebook which presents the ideas of the modern and ancient thinkers as well as the visual artworks and the poetry. Step 3 involves the series of six galleries for viewing the music and dance/ballet selections discussed in the book. We hope that these changes enhance your experience of the site. This entry was posted in Uncategorized on July 16, 2014 by oliver.